The Nuts and Bolts of Writing! This is another simple, yet effective Montessori Material. I purchased all the nuts and bolts for less than 3Euro in Dermot Kehoe’s, my local Hardware Shop. You can purchase very chunky ones for beginners and narrower ones as they advance. 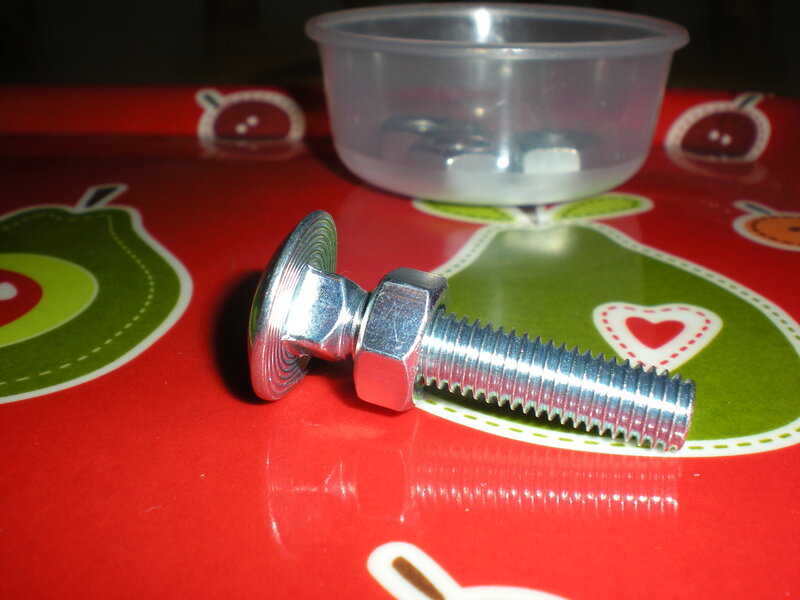 Choose the diameter of your nuts and bolts to match your child’s age/ability. Start chunky and replace them narrower ones over time. What does my child gain from using this? Your child will strengthen the two fingers that hold a pencil (thumb and pointer finger). It will improve his/her visual discrimination. With practice your child will recognise the correct nut to use just by looking at it. It develops concentration and an ability to work independently. For a young child he/she is forced into deciding their ‘handedness’ (which hand is easiest to hold the bolt and which hand to thread the nut with). 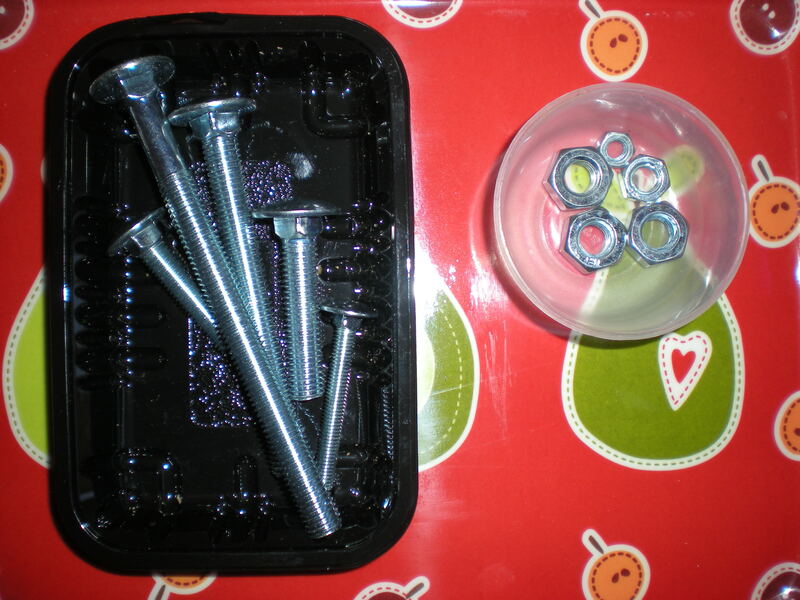 Prepare your tray by placing the bolts in a container on the left-hand side and the nuts in a container on the right-hand side. (for more detailed instruction on how to present Montessori Materials please visit my blog “Clothes Pegs to Develop Pre-Writing Skills”). One at a time, you need to find and screw the correct nut onto each bolt. When you are finished you need to unscrew each nut, one at a time, and return them to their containers. All materials remain in the containers unless you are actually using them. Children are encouraged to complete tasks. If five bolts is too many for your child you can reduce the number.